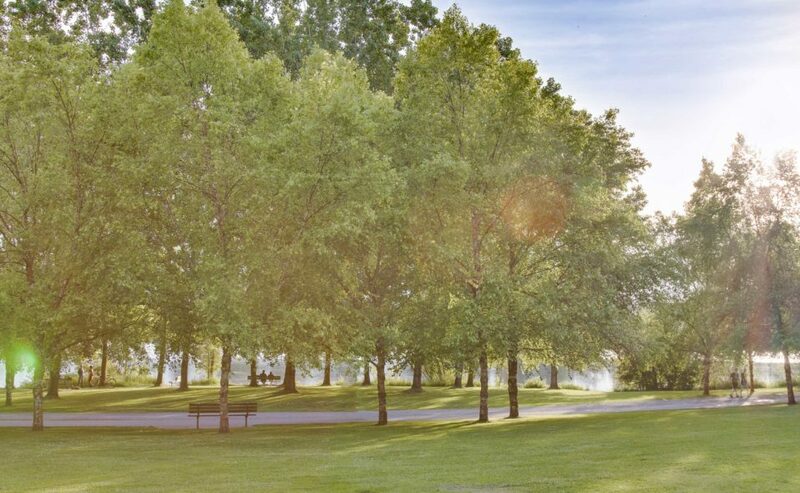 For those who want to run out the door and keep running and running, Greenlake is ideal. The well-maintained track around the eponymous lake is almost 3 miles long and a favorite spot for joggers and strollers from around the city. Play fields abound, and kayak rentals are a popular attraction in warmer months. In addition, there are cute cafes and pubs nearby where visitors can refuel with a donut, a pint or an espresso. There are also grocers and retail shops, meaning residents never need go far for the daily necessities. A lot of this is centered around the mini-neighborhood of Tangletown, so named because of its odd roads and eclectic architecture. (Seriously, some of these houses are total mutants.) The majority of Greenlake is a more regular grid, slightly hugging the lake itself and lined with classic mid-century modern and craftsman homes. PCC Natural Market: One of several PCC Co-op markets in Seattle specializing in natural foods, with deals for members. Forza Coffee: Famous for gourmet coffee and espressos, but also serving organic food and beer in a hip hangout. Green Lake Park: A 2.8 mile track around Green Lake adjoining activity fields, picnic sites and a boat launch. Nell's: Contemporary dining with European-inspired dishes, wine pairings, and 5-course prix fixe options.